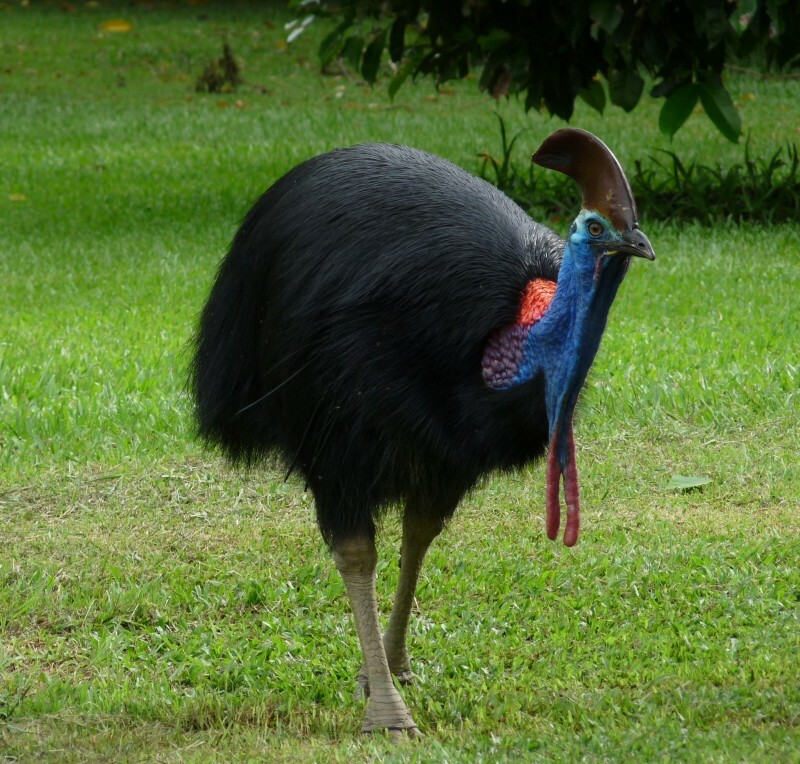 Cassowary | Top 15 Cute but Deadliest Animals in the World! 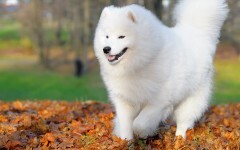 Top 15 Cute but Deadliest Animals in the World! Found in the rainforests of Australia and New Guinea, these birds look like ostrich. Do not disturb them, because they become extremely aggressive. Capable of running and leaping at high speeds, the bird attacks by thrusting its large claws forward in order to disembowel its victim.